15 Days to go for the Cultural Event of the Year! HomePhilamlife Theater15 Days to go for the Cultural Event of the Year! 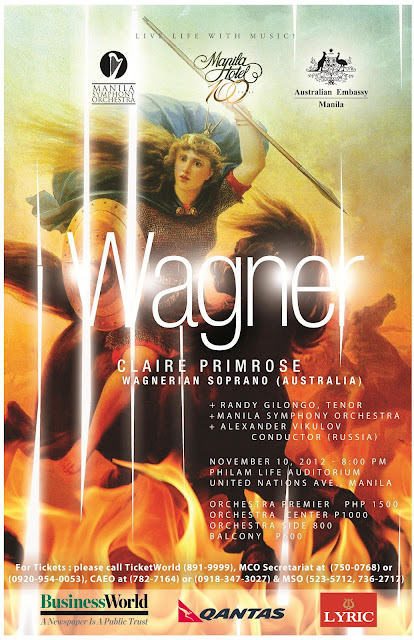 Don't miss the performances of one of the world's most sought after dramatic soprano today, Claire Primrose in an once in a life concert performing an All-Wagner program on November 10, 2012 at the Philamlife Theater, United Nations Ave., Manila. Performing with her is the 90 piece orchestra, the Manila Symphony Orchestra under the baton of Russian conductor Alexander Vikulov of the famous Marinsky Theater (Kirov) with our very own tenor Randy Gilongo. Reserve your ticket now. 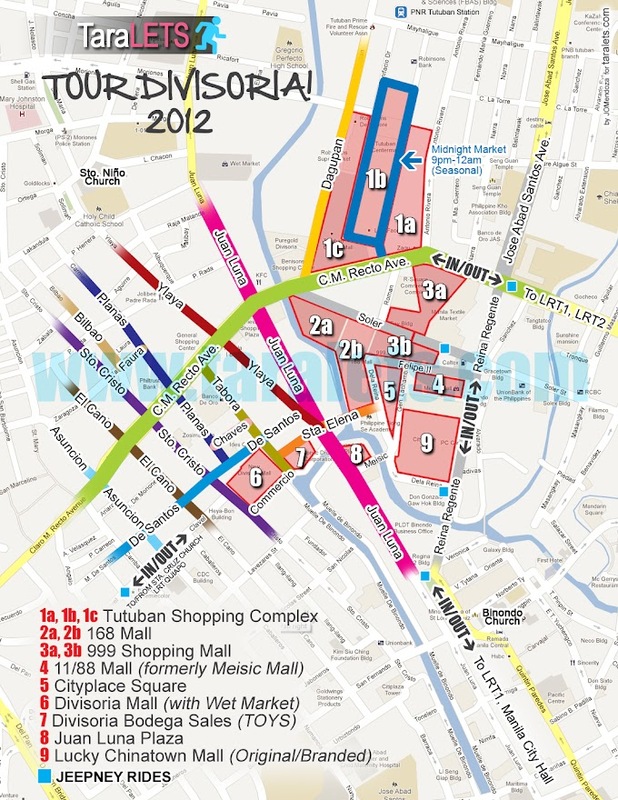 Call 750-0768 or 0920-954-0053. 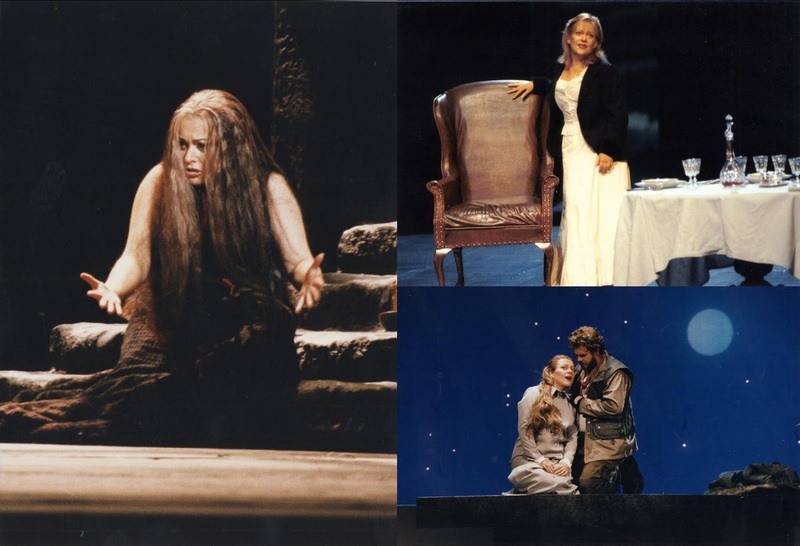 Limited good seats available. Tickets also available at TicketWorld (891-9999). This concert is made possible through grant from BPI Foundation, Australian Embassy, Manila Hotel, BusinessWorld, Qantas Airlines and Lyric Piano.